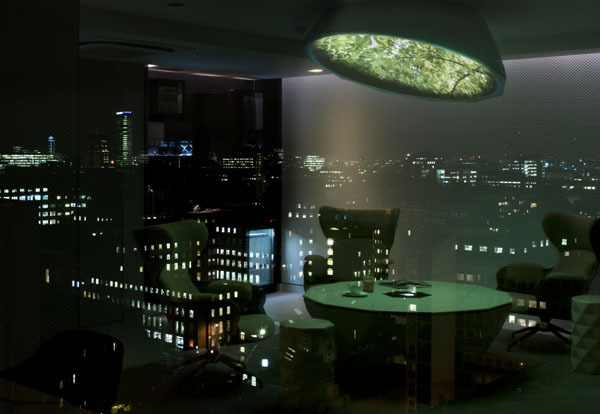 Mathieu Lehanneur and Pullman reinvents meetings with the “Business Playground” room as a perfect illustration of the “blurring” of private and professional life. This room reflects the brand’s “Work hard, Play hard” motto as well as its guests’ lifestyle. It combines performance and pleasure with a fresh take on the traditional aspects of a meeting: a meeting table designed like a poker table, a private area for informal conversations or breaks, and a cabinet of curiosities. 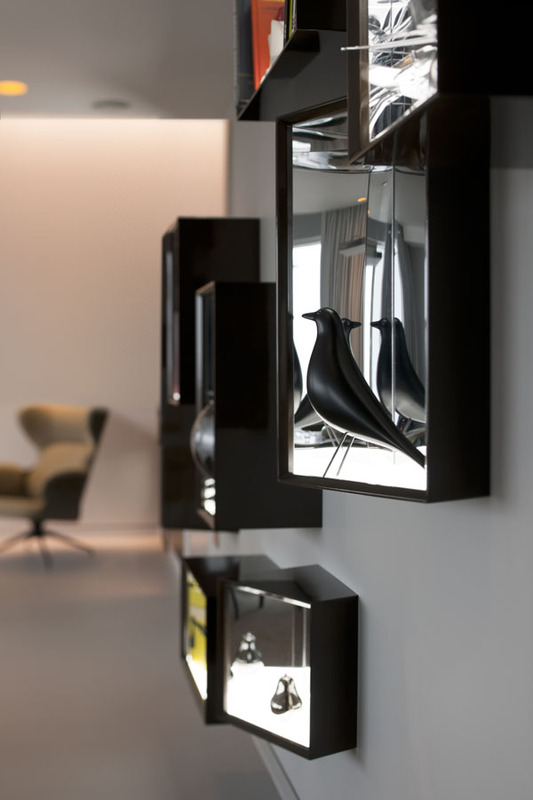 All these features are designed to stimulate creativity and reinvent international hospitality codes. The Pullman London St Pancras will premier the “Business Playground” room from November 2013, before it is gradually rolled out across the network starting in 2014. Pullman is an event organization expert, with over 30,000 events organized in its hotels. It aims to offer a unique meeting experience and remove the increasingly artificial barrier between work and relaxation. To do so, it invited designer Mathieu Lehanneur to create a new approach to workspaces and design a boardroom that reflects its “Work hard, play hard” motto. 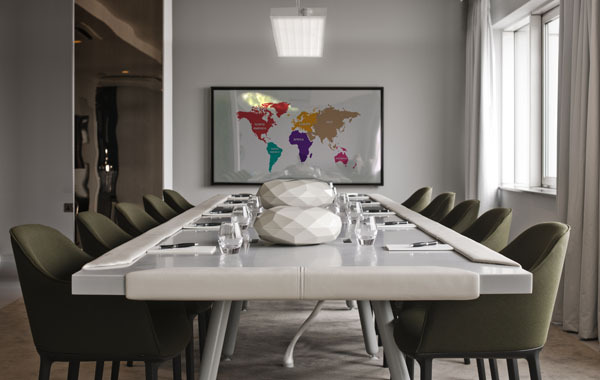 The “Business Playground” room is a far cry from very formal conventional meeting rooms and disrupts the codes of business with style by focusing on defining elements and unique furniture create specially for Pullman. “Poker Table” The table is a key element in a small gathering like a board meeting. 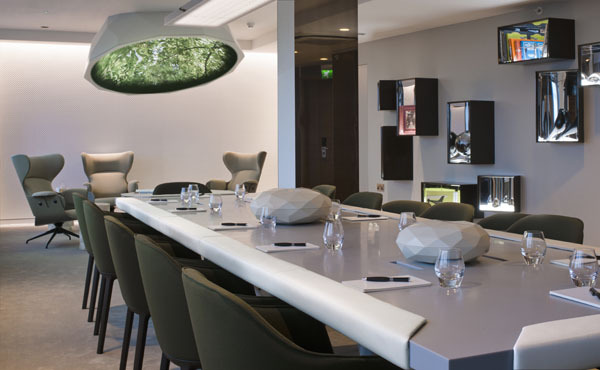 In the “Business Playground” room, the central table is given an additional dimension. 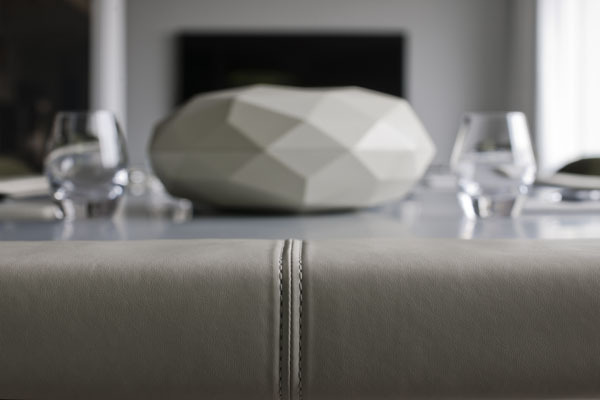 Mathieu Lehanneur has reinterpreted it as a poker table which notably features a leather edge. This table is designed to make people want to participate in the meeting, just as they would want to engage in a game, they want to take part, be a player and stay constantly focused. 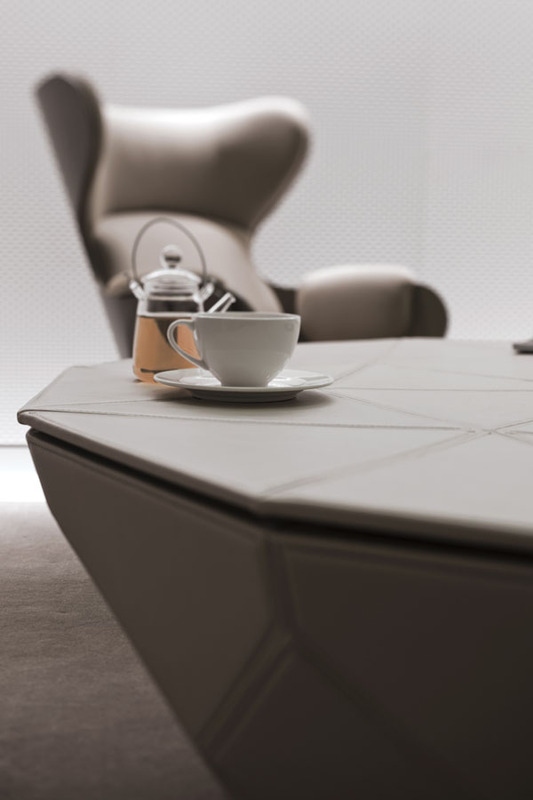 With this table made of fiberglass, beige leather and Corian®, the meeting becomes a pleasurable experience, a game. 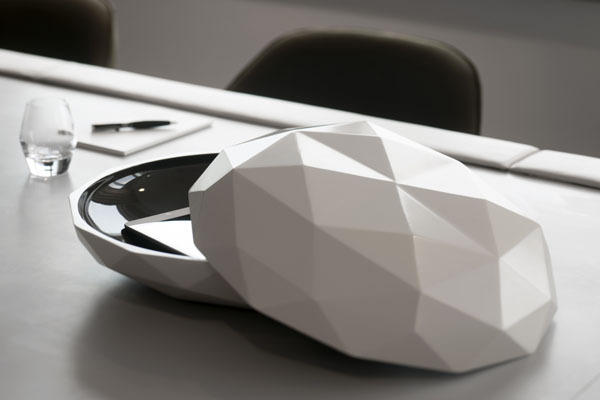 This table is a symbol of the business meeting, but it includes ingenious features inspired by the world of games. It invites participants to lean into it and rest their elbows and hands on it. “There are two ways to sit at a meeting table: leaning against the backrest of the chair, or leaning forward on your forearms. The difference between the two is not without meaning. It says a lot about our relation to others and about what’s happening in the meeting. By bringing comfort and a certain suppleness to the table itself, I wanted to instill in each person the desire to participate and be at the heart of the debate, to go from passive to active, from spectator to participant…. Through a simple shift from casino to meeting room, the Pullman Poker Table gives meetings a new dynamic and reconciles the concepts of work and play!” explains Mathieu Lehanneur. So that technology is easily accessible, but remains discrete, all the connectivity options required for the meeting are incorporated in the Pullman “Poker Table”. Meeting supplies (notepads, pens, etc.) are presented in elegant Pullman “Tool Boxes” designed specifically for this boardroom. “Canopy Break” During a meeting day, it is important to have relaxing moments and less formal exchanges between the intensive work sessions. To allow participants to escape or opt for a different meeting setting, a dedicated bubble-like space has been created. The Pullman “Canopy Break”, allows participants to relax comfortably and take an organic break or have an informal conversation. “Curiosity Boxes” The design and architecture of this avant-garde meeting room aim to provide inspiration through the combination of work and pleasure. The world of travel and the cosmopolitanism that are part of Pullman’s identity are reflected in the “Business Playground” room’s cabinet of curiosities. These contemporary Pullman “Curiosity Boxes” display unusual objects and books that trigger ideas and transport guests to unexpected places. As well as iconic designer objects, “Business Playground” offers a new experience through a dedicated offer. It comprises the best of the Connectivity by Pullman concept, notably free broadband Wi-Fi, as well as other state-of-the-art technologies. Guests can control the sound and visual environment as well as the lighting from an iPad. They can also project their documents onto a 75 inch plasma screen.